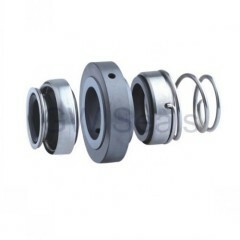 SIZE: 25MM , 35mm, can be used for APV World PUMPS in single configuration. 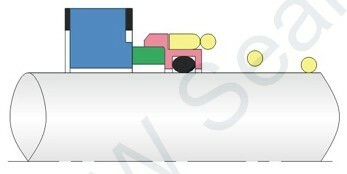 GW160A equal to AES-TOWP can be suit for APV "World"pumps in single configuration it has 25mm and 35mm diferent sizes! 1.It is applicable to hydraulic cylinder piston sealing. 2.Produced by CNC machine and lathe. 3.OEM and ODM orders are welcome. We can offer the best direct prices considerably reducing your running and operational costs. 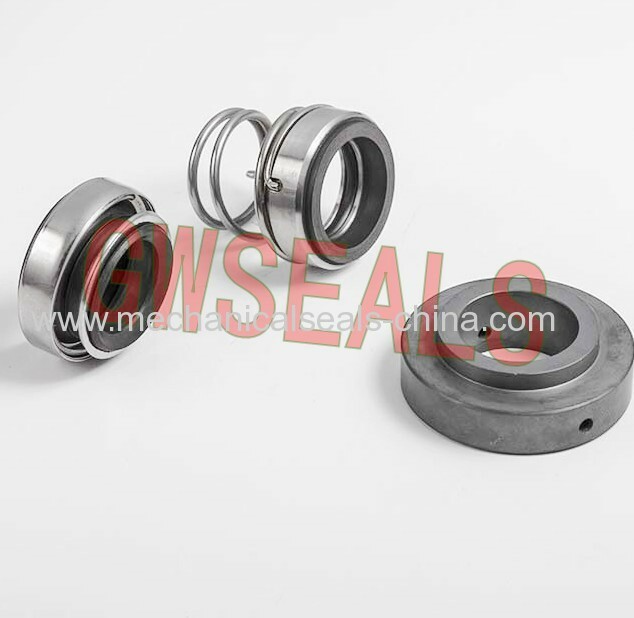 Our products confirm with JB/T412.11999 and Mechanical Seal Technical Conditions standard. We constantly introduce new technology to develop more new products to meet the requirements of our customers. 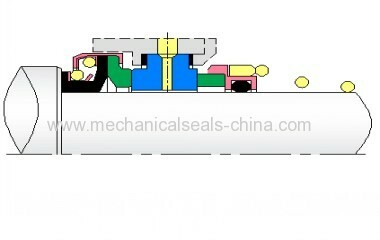 We hope to develop the further cooperation with our customer in the business and technology.